*Cancellation Policy: full refund (minus $50 admin fee) up to 7 days prior to workshop, anything less than 7 days prior will result in no refund. Whether you work with porcelain or a smooth stoneware, Leah Leitson will show you how to elevate and expand your forms and design vocabulary in this one-day demonstration workshop. Leah will explore techniques and ideas that are centered around making functional forms, as well as exploring various ways of making handles, spouts, feet, and lids. She will demonstrate making pots on the wheel and with the use of slump and hump molds. Surface decoration will include working with slips and carving on porcelain. 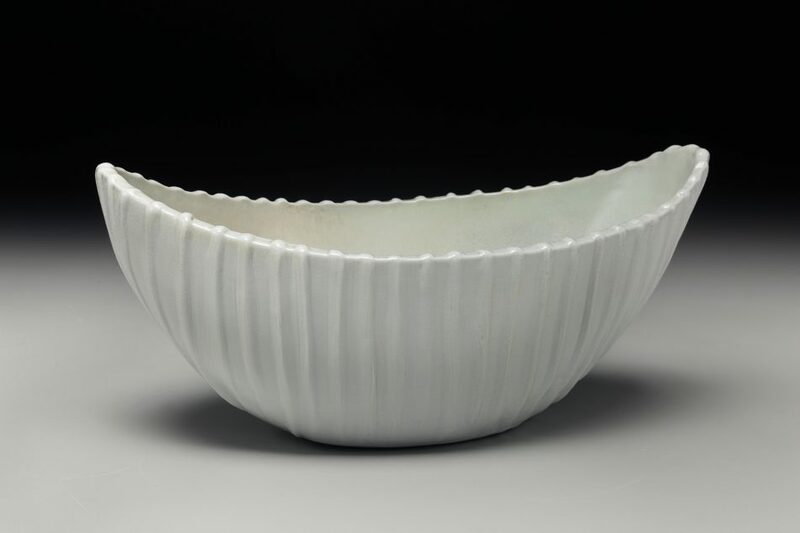 Leah Leitson teaches ceramics at Warren Wilson College in Asheville, NC. She received her M.F.A. 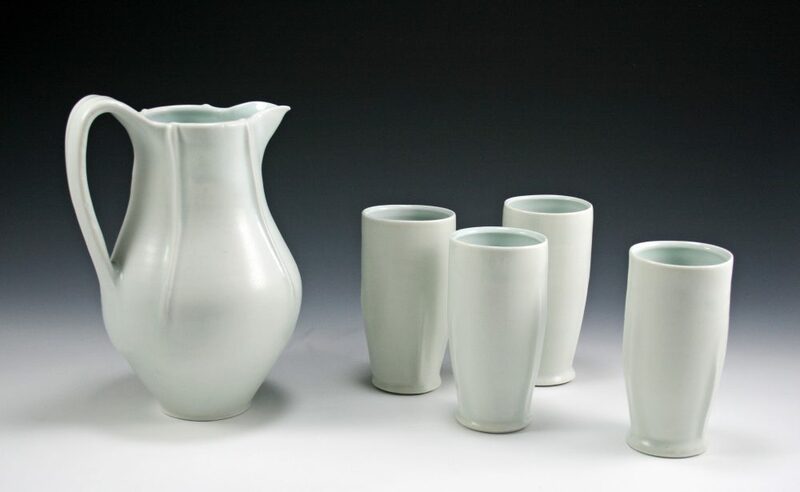 in ceramics from Louisiana State University, in Baton Rouge and her undergraduate B.F.A. in ceramics from New York State College of Ceramics at Alfred, New York. 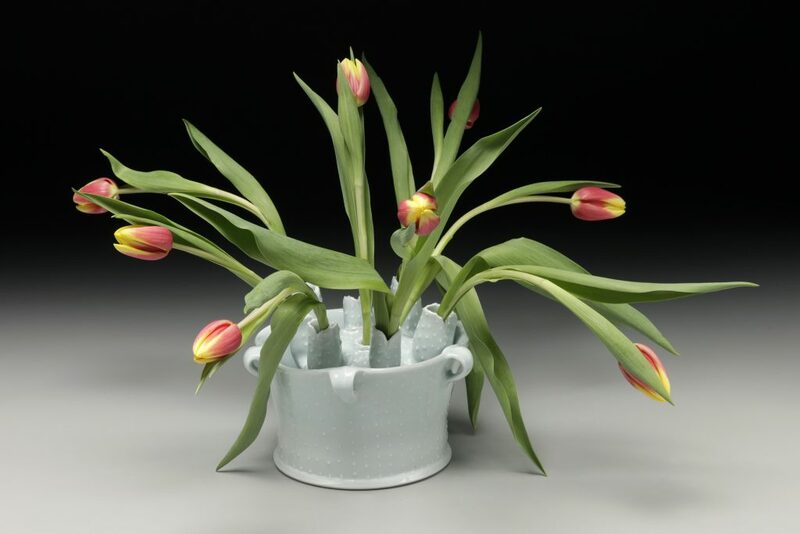 Leah completed ceramic residencies at the Archie Bray Foundation in Helena, Montana, the Banff Center for the Arts in Alberta, Canada, and Guldagergaard, an International Ceramic Research Center in Denmark. She is a member of the Piedmont Craftsmen and the Southern Highland Craft Guild. 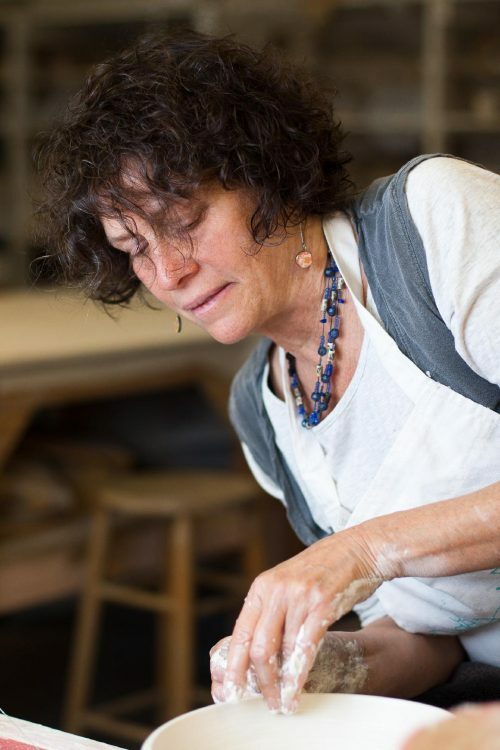 Leah teaches ceramic workshops throughout the world, including Arrowmont School of Crafts, Penland School of Crafts, and workshops in Italy and Israel.